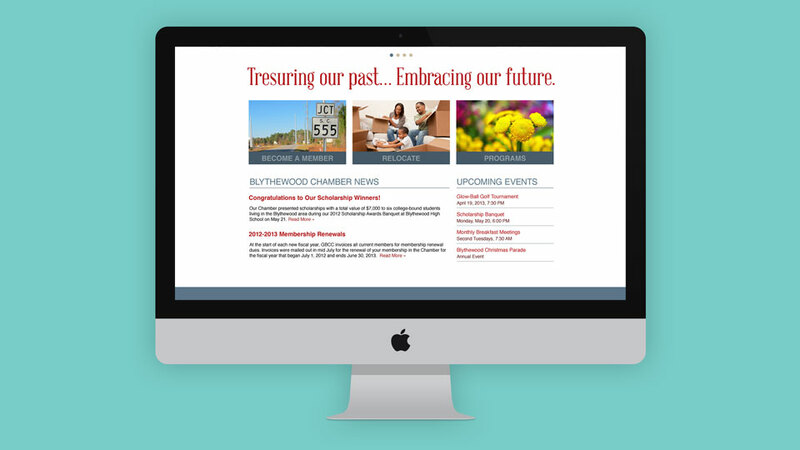 The Blythewood Chamber of Commerce, located in growing Blythewood, SC, needed a fresh presence in order to compete with neighboring Columbia. Convenient to the state capitol, life in Blythewood moves at a different pace. 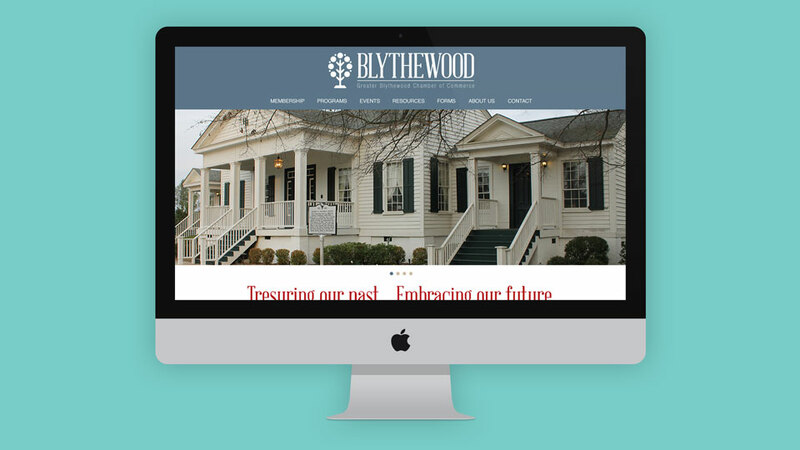 With rolling meadows, pastures, mom and pop businesses, and a whole lot of history, Blythewood is a great mix of modern living and country charm. Work done at Stark LMC. Branding work by Ryan Krause.